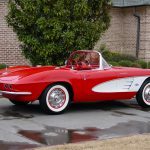 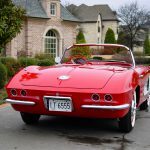 The Pick of the Day, a 1961 Chevrolet Corvette listed on ClassicCars.com, is an excellent representation of the model year and earned 94.8 percent of the 4,510 points judged by the National Corvette Restorer Society, securing a Top Flight Award. 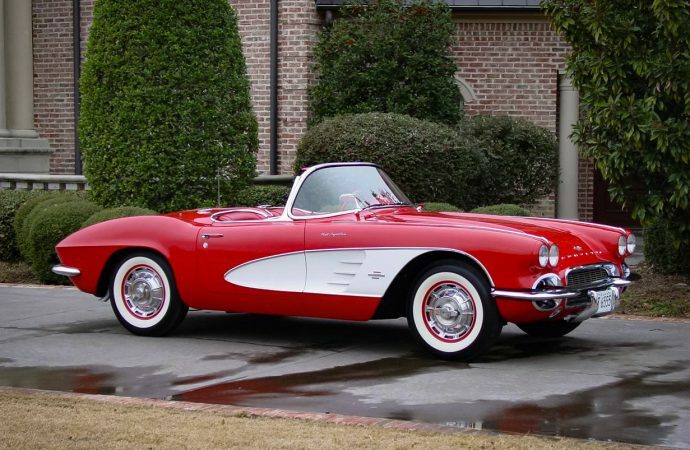 The 1961 model year is recognized for the debut of the iconic quad taillights and the boat-tail design for which the subsequent C2 became known. 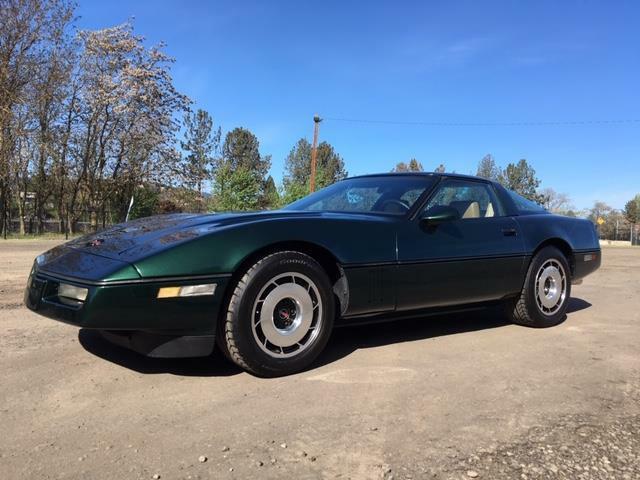 This was the last model year for contrasting paint colors in cove areas and the last year that dual-four-barrel carburetors were available. 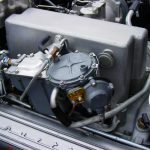 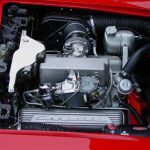 Mechanical fuel injection was an option offered in 1961, though of the 10,939 total cars produced, only 1,462 were fitted with the option. 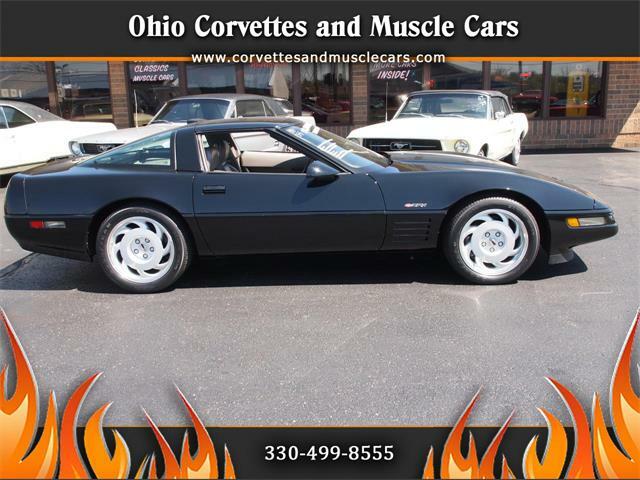 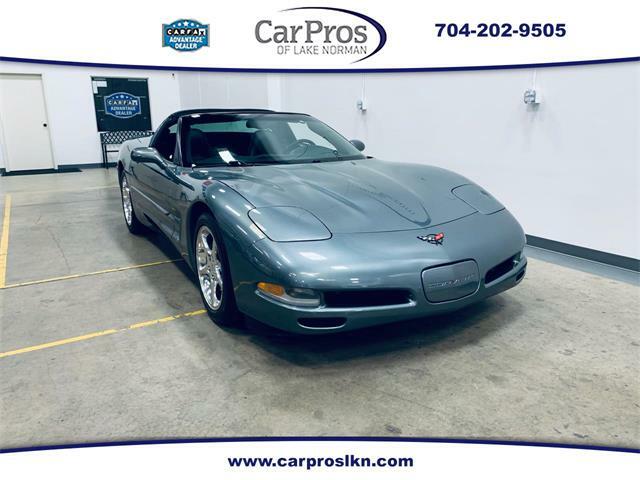 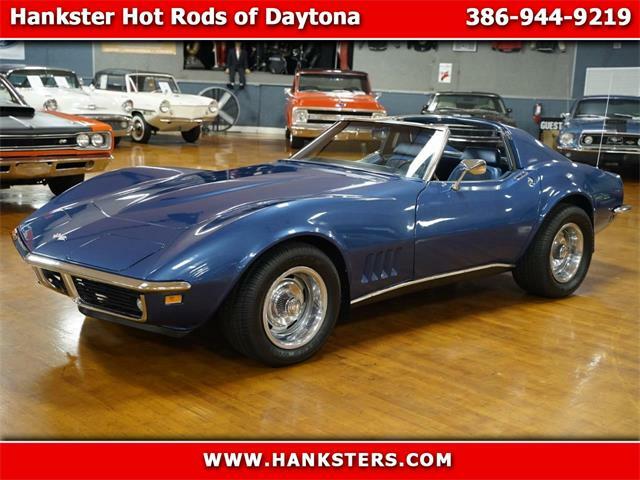 According to the listing, this Corvette features a rebuilt 283 cid V8 with factory fuel injection, rated to produce 315 horsepower. 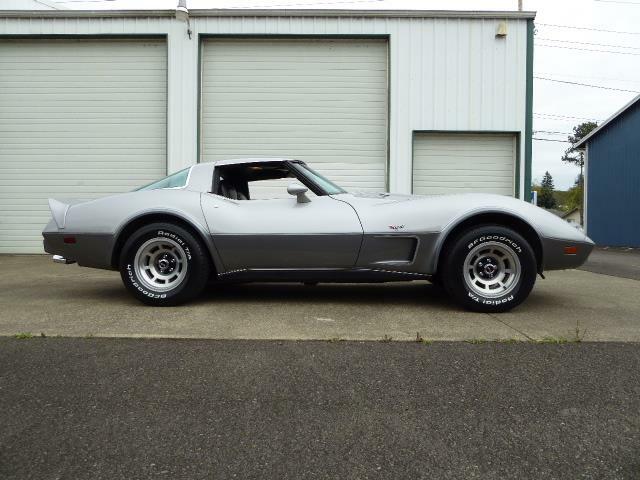 The engine is hooked to a four-speed manual transmission and a 4:11 geared positraction rear end. 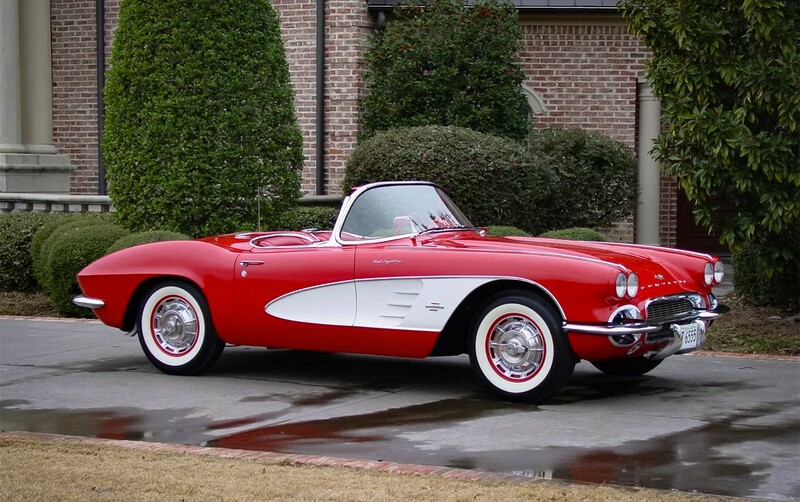 The private seller Rockwall, Texas says the car received a complete “body-off frame, nut-and-bolt restoration” and is a “solid Southern car.” The red-and-white paint is show quality, the seller says, as well as the chrome and trim. 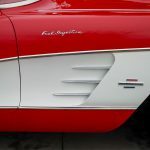 The paint is complimented by a new white soft top and comes with an unrestored but complete hardtop, the seller added. 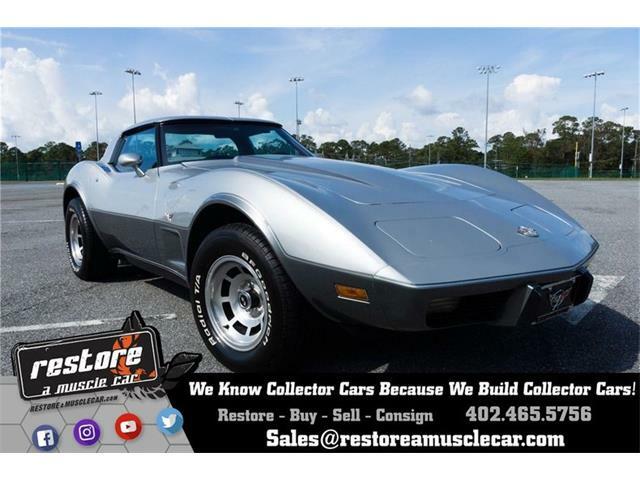 “The car maintains its restored original factory AM/FM Wonderbar radio, instruments, gauges, and clock,” the seller says. 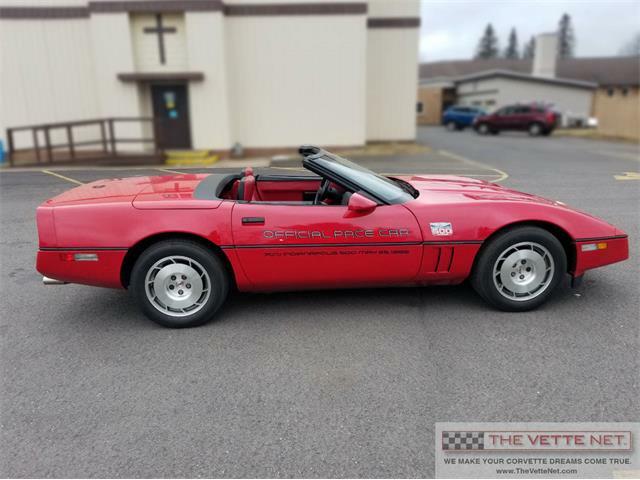 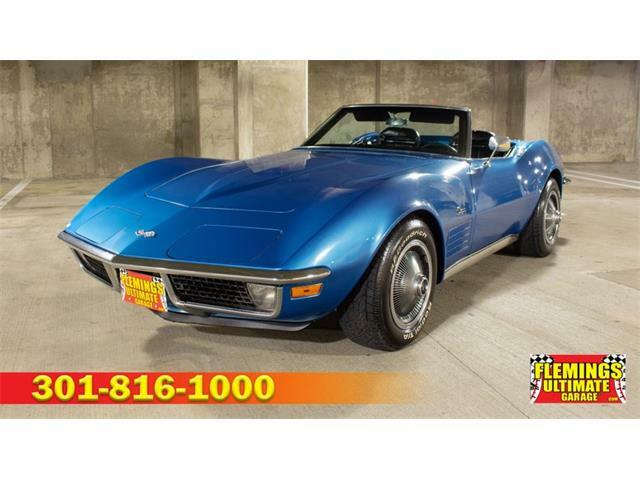 In Top Flight condition, the Corvette sounds like a good deal at the asking price of $145,000.